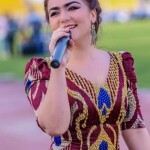 Nigina Amonkulova – Tajik pop singer who became popular in 2008 with their songs in their native Tajik language among the youth and the elders. 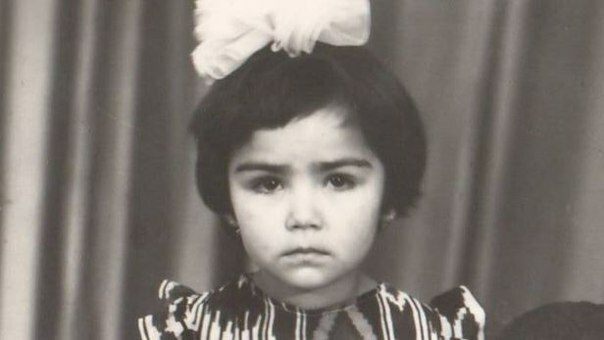 Biography: Nigina was born on January 30-th 1986 in Penjikent district, Sugd province of Tajikistan. Professional training received in the State Institute of Arts. 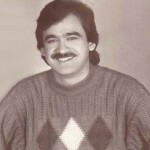 M. Tursunzoda. At the moment works in the national ensemble “Daryo”. Nigina stands a very bright appearance and a national local settings. 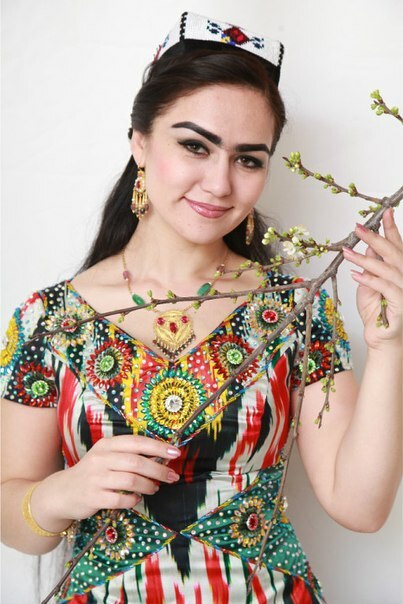 It was first spotted at the “Andaleb” in Dushanbe and then her career ascended. 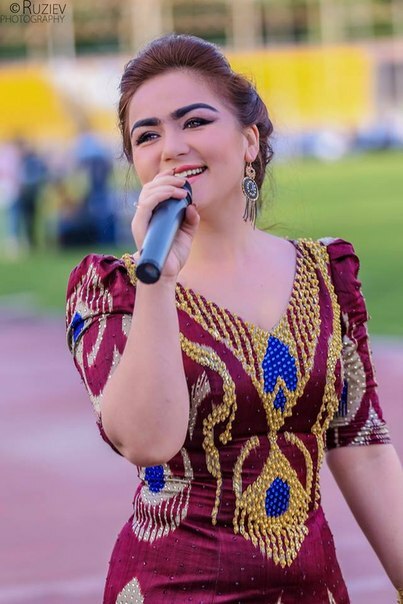 Although Nigina love the medical profession, and studied at the medical school of the Penjikent district, but when she spoke at the last school ball singing a song decided to change their views and aims. 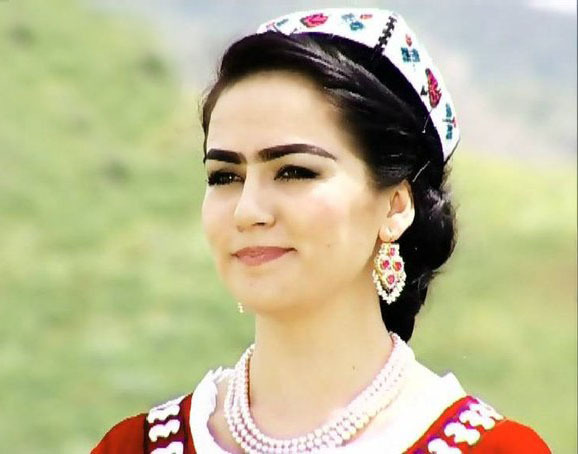 Nigina secret of success lie in its bright national costumes and the revival of old folk songs. 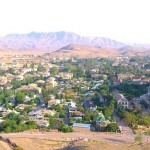 The song “Ranjida nigoram omad” (Favorite hurt came “) turned Nigina known across Tajikistan and it is considered a key singer’s success. 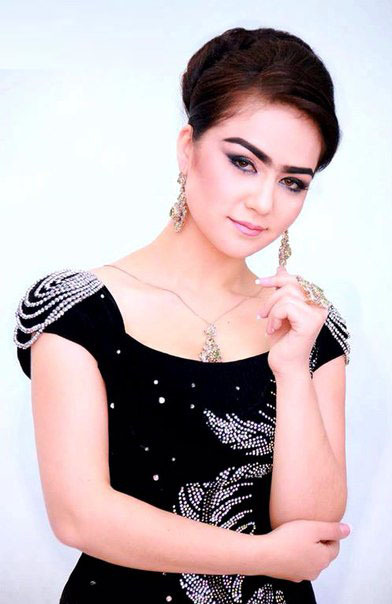 Talent of Nigina Amonkulova can be considered similar to the other Tajik singer Lola Azizov. Nigina mainly sings songs of love poveschennoy topic (men). As for the verses which she uses very touching and meaningful in their repertoires. 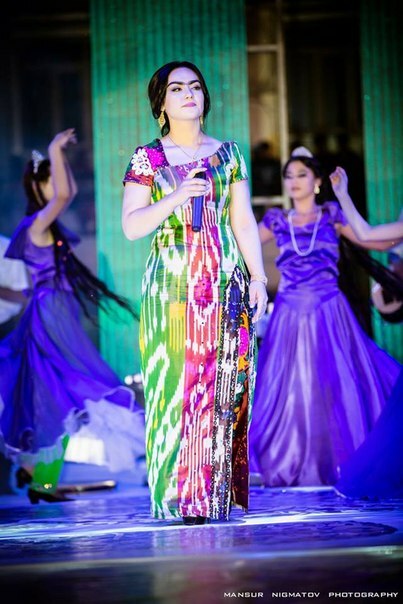 Teachers are creative activities Nigina Muzaffar Muhiddinov, Mastona Ergashev and Asliddin bottom, says the singer. 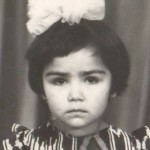 Nigina Amonkulova in 2007 married a relative (Firuz) who is the son of his father’s sister. 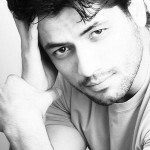 She is the only daughter in the father’s family so it has 4 brothers including the elder brother Hurshed- businessman Khusrav second brother – singer, graduated from College of Music, the third brother Hingham – master of wood carving and finally younger brother – Khamidjon. Nigina Father driver by profession and his mother an accountant. 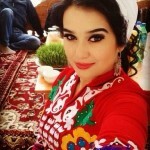 The singer gave birth to a boy in 2008 and named it Azamat.